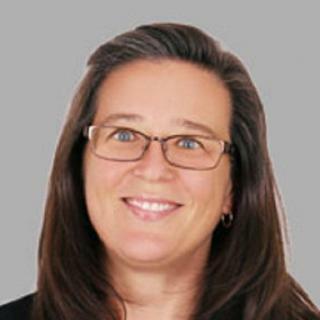 Attorney D. Robin Gouveia has been with dOliveira & Associates since June of 2011, however, she has been practicing personal injury law for over 20 years beginning in December of 1998. 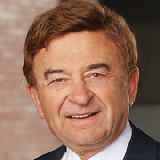 Since joining the firm, Attorney Gouveia has been exclusively practicing personal injury and disability law. 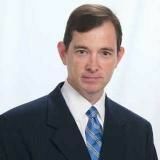 Attorney Gouveia works with clients from the East Providence, Middletown, Pawtucket, Fall River and New Bedford areas. Attorney Gouveia graduated from Bishop Stang High School in Smith Mills, MA in 1985. She graduated with a bachelor’s degree in 1989 from UMASS Dartmouth. She received her law degree from Southern New England Law School in 1998. Attorney Gouveia is admitted to practice law in RI and MA state court and MA United States District Court. Attorney Gouveia’s professional association admissions include the Rhode Island Bar Association the Massachusetts Bar Association, the New Bedford Bar Association, the Bristol County Bar Association and the Massachusetts Academy of Trial Attorneys. Attorney D Robin Gouveia has just been selected to the Rhode Island Association for Justice Board of Governors (formerly RI Trial Lawyers Association). 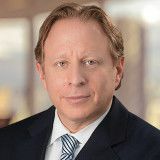 The Board of Governors is the governing body in the state of Rhode Island for members of the trial bar and consists of experienced and highly recognized Rhode Island Attorneys. The mission of the American Association for Justice is to promote a fair and effective justice system, and to support the work of attorneys in their efforts to ensure that any person who is injured by the misconduct or negligence of others can obtain justice in America's courtrooms, even when taking on the most powerful interests. Robin comes to d'Oliveira & Associates with extensive personal injury experience while working with Morgan & Murphy law firm. She also worked for several years as an insurance adjuster. Currently, she manages the law offices in New Bedford, Pawtucket, East Providence, Fall River and Middletown. 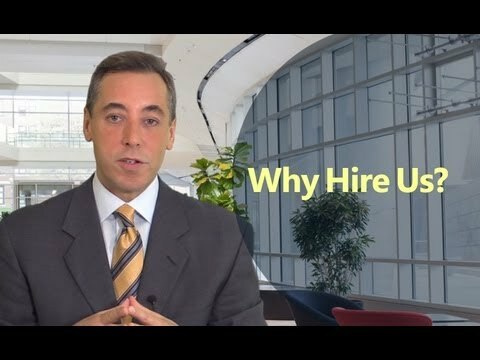 Should I Hire a Lawyer if I am Injured at Work in Fall River? Do I Need a Lawyer if I am Injured at Work in New Bedford? What Legal Rights Do I Have After An Accident? Newport Car Accident Lawyer: Do I Need an Attorney? What Are Statute of Limitations in RI? Should I Be Worried About Infection After a Dog Bite Injury? Will I Need a Rabies Shot if I am Bitten by a Dog? What Medical Treatments Are Covered by Workers’ Compensation in Rhode Island? New Bedford Man Gets $187,500 Settlement From New Hampshire Insurance Co.
Can Collision Avoidance Systems Effectively Prevent Auto Accidents? New Bedford Woman Gets $130,000 Dog Bite Settlement from Travelers Insurance Co. Which Common Places In Massachusetts Are People Most Likely To Be Bitten By Dogs? Involved In An Accident While Working? Why Do I Need To Hire A Workers’ Compensation Lawyer For My Injury? Does Automatic Braking Prevent Car Accidents? What Should You Do After a Pawtucket Slip-and-Fall Accident? Boston & Providence Rank as Worst Drivers in U.S.
What is The Most Dangerous Time of Day To Drive? Injured in a Fall River Hit-and-Run Accident? Presentation skills, negotiation skills, and trial techniques. FREE - No Obligation, Evaluation of your case. 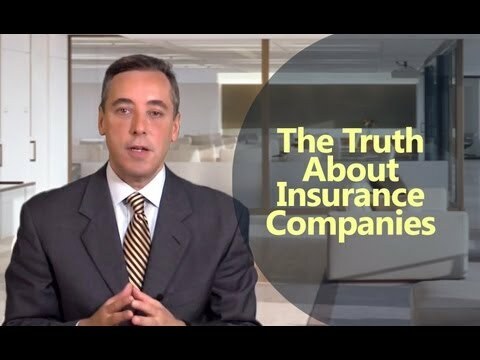 The Truth about Insurance Companies. Why Hire the law firm of d'Oliveira & Associates?